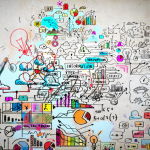 Construction Project Start Up Services Let our expert Implementation specialist, work with your project team on-site to ensure project ramp-up success and data quality. 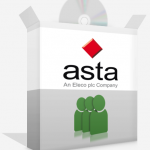 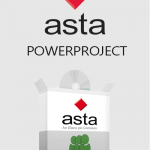 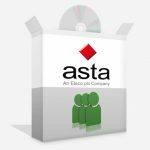 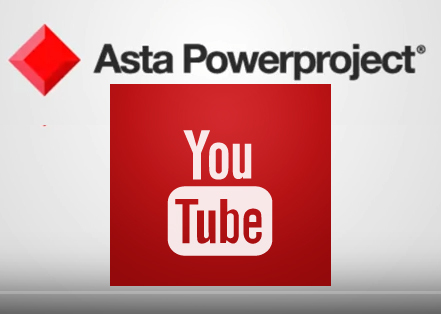 Asta PowerProject Concurrent User Concurrent License: Installed on any number of computers which all point to a central machine on the internal company network where the licences are held. 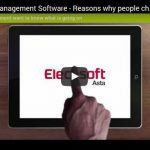 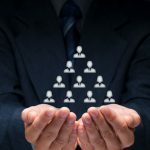 About Encore Group Encore began as a construction scheduling and claims firm and has since grown to offer a complete enterprise project management solution.